So many women nurse longer than the first few weeks now. 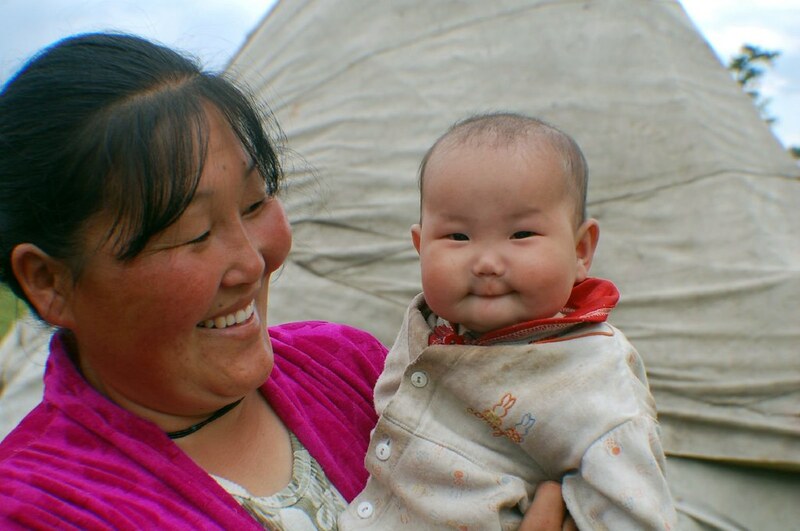 In Mongolia, nursing for so short a time would be completely unusual. I'm reading: Peaceful parenting: Breastfeeding in MongoliaTweet this!